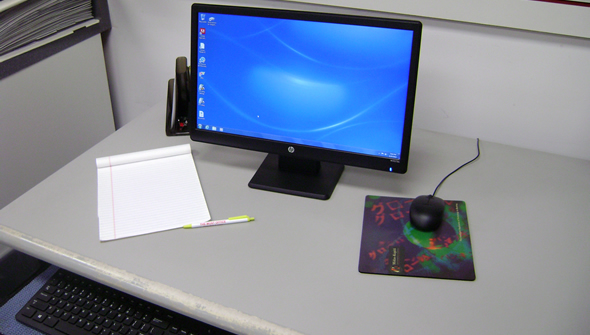 Internet access and word processing software available. Service available to type documents whether it’s a short letter or a school paper we can type and print it for you. 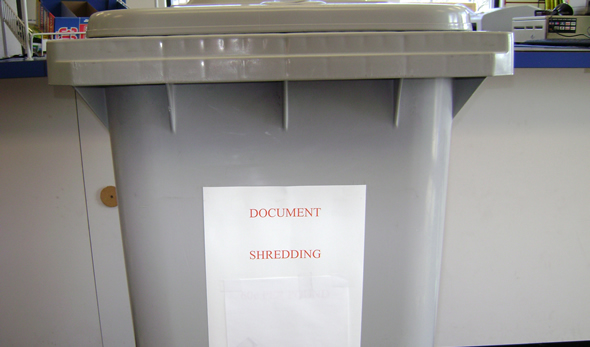 Shred those confidential papers. Protect your business or personal privacy.